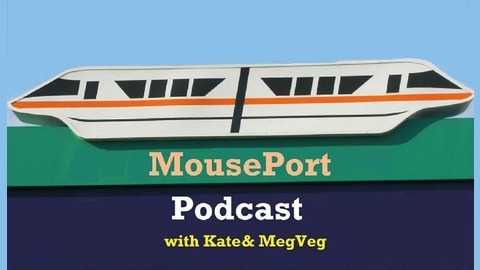 Bringing you the magic of Disney through the MousePort! 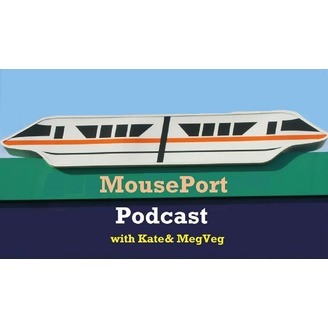 MousePort Ep. 58 -- Holiday Snacks!